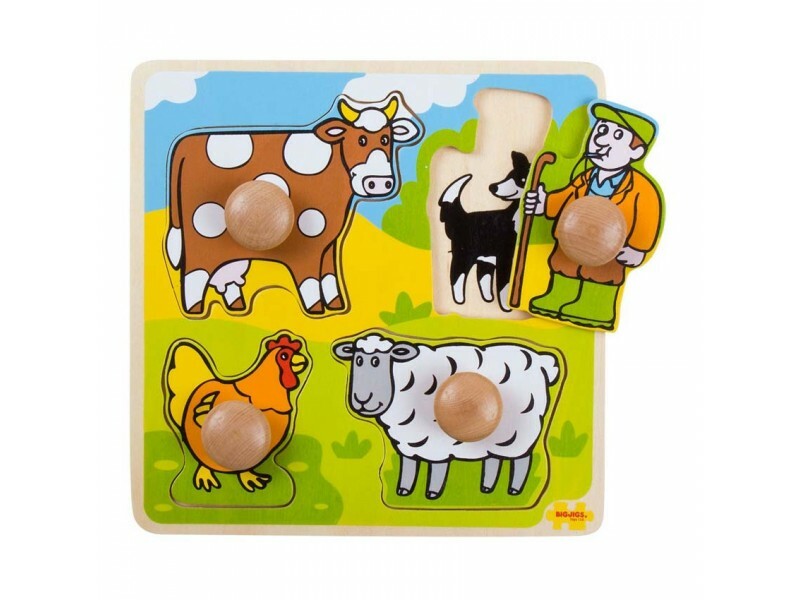 This four piece wooden Farm Peg Puzzle is a lovely first puzzle with easy to grasp pieces which are illustrated with familiar and colourful farm images. 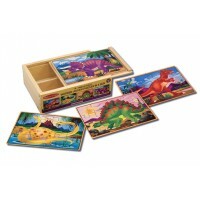 Young children will enjoy matching the picture to the correct slot on the board which is printed with images and colours to help complete the puzzle. 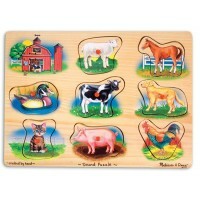 First peg puzzles help children develop dexterity, hand/eye coordination and concentration skills. Board dimensions: 200mm x 200m.